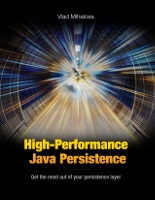 Now that the JPA 2.2 Review Ballot was approved, let’s start analyzing some of the new additions to the standard which have been supported by Hibernate for quite some time already. 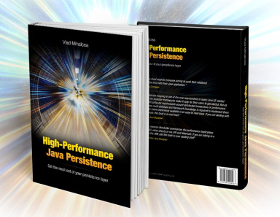 In this article, we are going to see how the JPA 2.2 Stream query results are supported by Hibernate and the caveats of using database cursors just to limit the amount of data that needs to be fetched. Reading large datasets using JPA is quite uncomfortable these days as all method signatures return Lists, which causes the entire `ResultSet` to be pulled into memory before it can be handed to clients. Currently, users work around this by paging through the results which sort of works but is error prone regarding inserts and deletes that might touch the same set of data to be read causing inconsistencies while iterating. The aforementioned quote was taken from the associated JPA 2.2 GitHub issue. Fetching too much data can cause serious data access performance issues, that’s why queries should only select just as much data as needed by a given business use case. 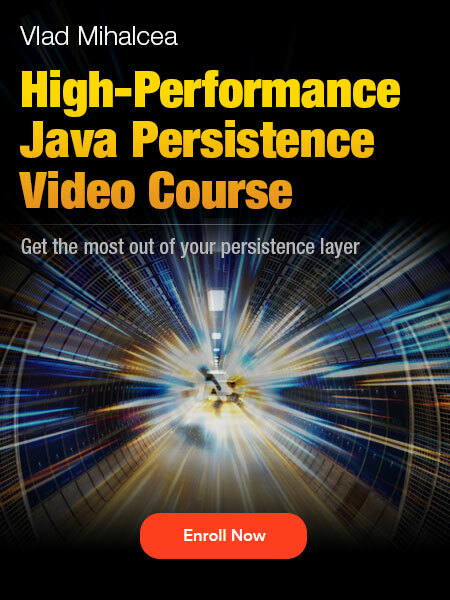 While JPA already offers the SQL_level pagination via the setFirstResult and setMaxResults Query methods, database cursor streaming was not supported by the JPA 2.1 specification. By default, a JPA Query will always return either a List or a single object. 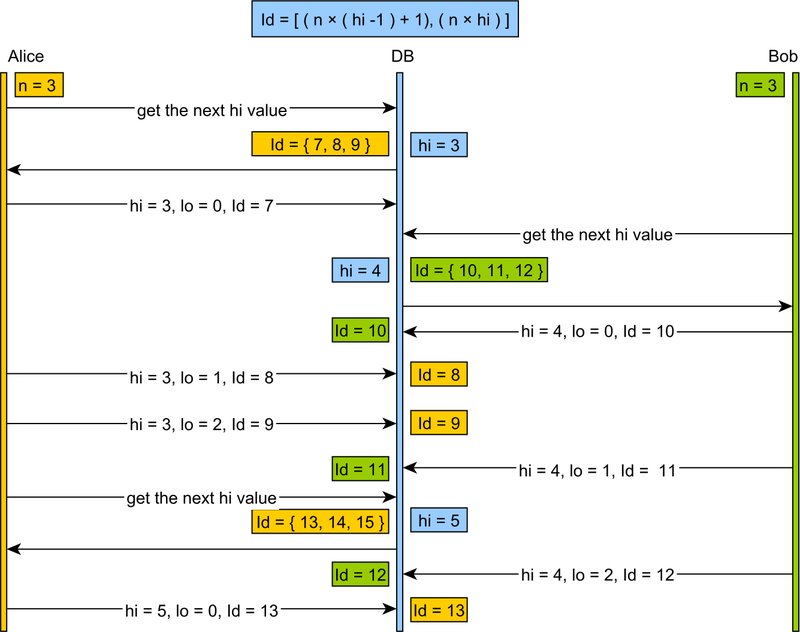 To create the List, the JDBC ResultSet must be navigated, hence all the underlying data is going to be extracted in order to populate the returning List (e.g. entities, DTO projections). Therefore, the argument for streaming is that the ResultSet will not need to be iterated in order to construct the returning List. On Oracle, the default JDBC fetch size is just 10 meaning that a ResultSet of 100 entries will require 10 database roundtrips. On SQL Server, an adaptive buffering technique is employed so that data is not fetched at once, but in batches and only if needed by the client. On PostgreSQL and MySQL, the whole ResultSet is fetched at once even if the client does not navigate the entire ResultSet. To use a custom fetch size, you need to call the setFetchSize method on the JDBC Statement object. 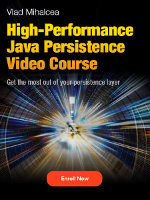 Without the QueryHints.HINT_FETCH_SIZE JPA hint, Hibernate will use the default Statement fetch size which will cause the entire ResultSet to be fetched at once on the client side. Some ideas sound really in theory, but, in reality, they prove to be suboptimal. 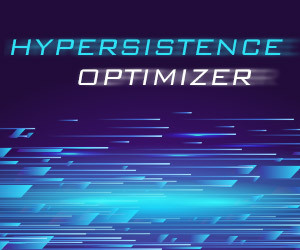 A while ago, Mark Paluch opened the HHH-11260 issue which required Hibernate to automatically set the Integer.MIN_VALUE fetch size whenever calling the stream or scroll Query methods. However, while running a performance benchmark, we realized that MySQL streaming fetching the entire ResultSet is actually more efficient as long as we are using ResultSet pagination. The first and the second steps can be skipped if the database uses an Execution Plan cache (e.g. Oracle, SQL Server). For the aforementioned SQL query, the RDBMS has no idea that we might need just a subset of all entries that are scanned by the query. For this reason, even if we have an index on the created_on column, the RDBMS will not use it if the amount of scanned rows is very large. This is because reading from a non-covering index requires an additional random access read operation for the associated page so that the columns not included in the index can be fetched too. Because random access can become very expensive when the number of operations is high, the RDBMS might choose a sequential scan since sequential reads are faster than random access ones. That’s bad! PostgreSQL chose a Full-table sequential scan instead of using the index because it assumed we were going to fetch all rows from the post table. That’s more like it! Instead of a sequential scan, we now get an Index Scan which goes over 50 rows only. Without passing the expected `ResultSet` size, the database will use an Execution Plan that is suitable for when all entries are needed to be extracted. Therefore, using streaming via a database cursor so to avoid fetching the whole `ResultSet` might yield a suboptimal Execution Plan. 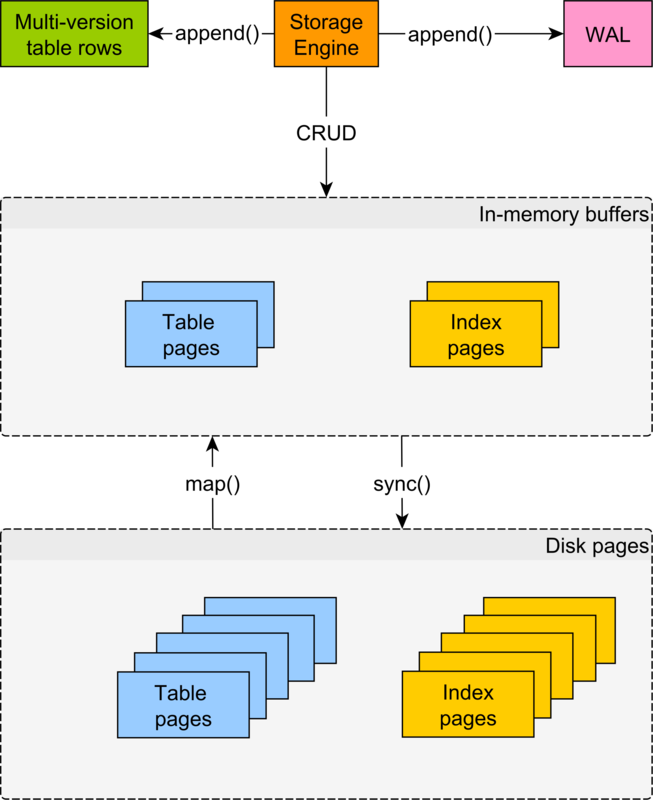 Streaming and database cursors make a lot of sense inside database stored procedures when we need to process large amounts of data, and we want to reuse the same cursor while batch processing the entire ResultSet. However, for sending data to a client, pagination is the best way to ensure that we fetch just as much data as we need. Although the JPA 2.2 query streaming feature aims to prevent you from fetching too much data, it’s much more efficient to use ResultSet pagination instead. 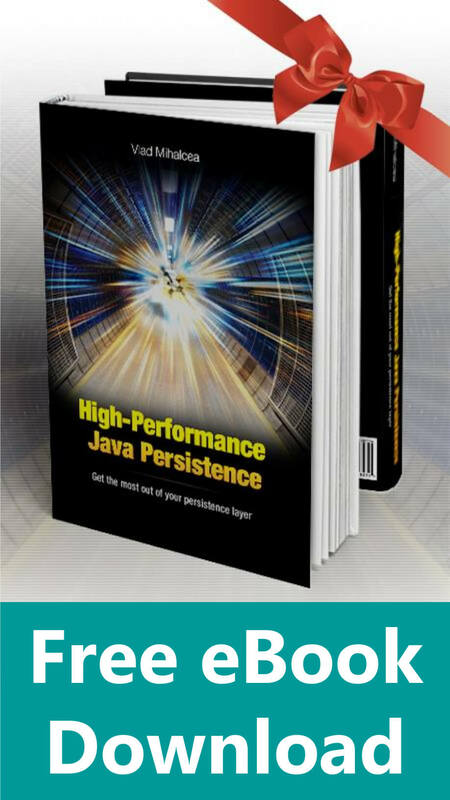 While the default OFFSET pagination, which is implemented by all major RDBMS and even defined by the SQL Standard 2008, is suitable when the query where clause predicates are highly selective, you have other options as well, like Keyset pagination or even more exotic options. This looks great! However, I have some code that uses org.hibernate.Criteria, which only provides the list() method. Do you know of any way to combine Criteria with Streams? The old Criteria is deprecated. 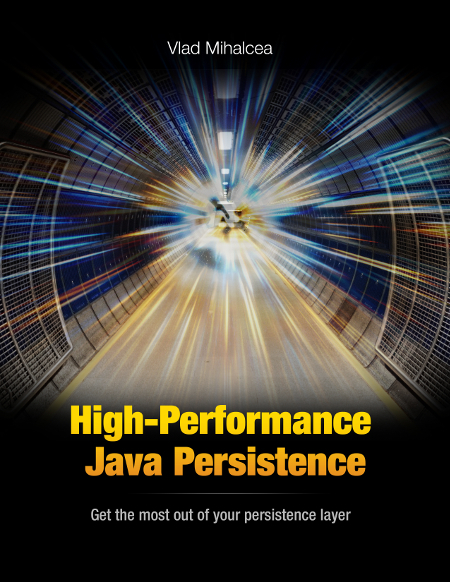 You should migrate to JPA Criteria API which supports streams too. Why .setHint( QueryHints.HINT_FETCH_SIZE, 50 ) isn’t working? Check out the Fetching chapter in my book to get a better understanding.